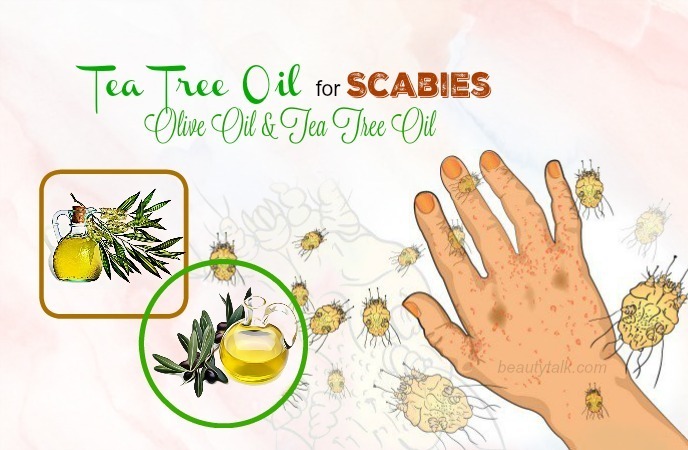 Can Tea Tree Oil Treat Scabies? Scabies is a skin problem caused by the infestation of a microbial mite. This infection will cause the itching and rashes on the skin. There are a number of antiseptic lotions and creams are available in the market in order to deal with scabies. 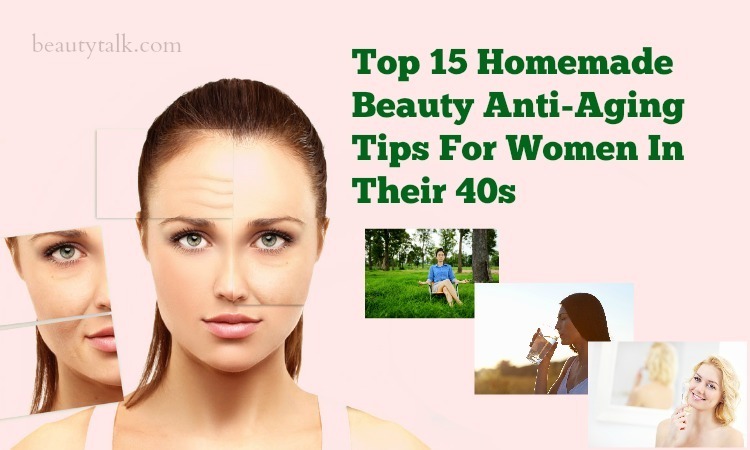 However, these products may harm the skin because they contain harmful chemicals. 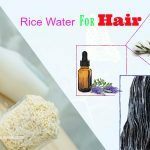 Instead of using them, you can also apply naturally derived products. 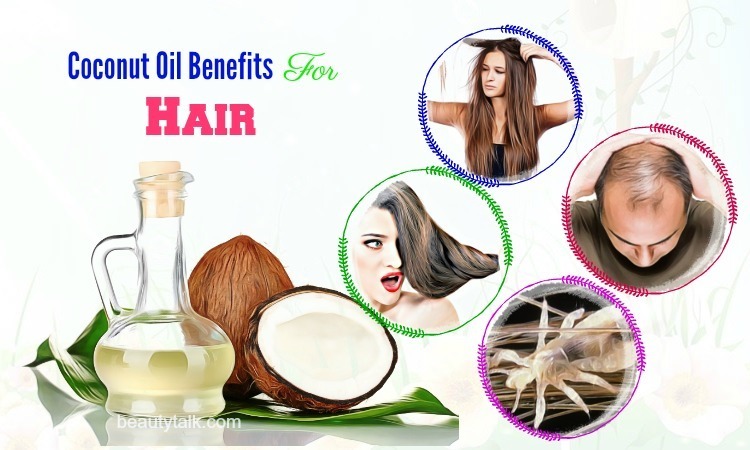 Tea tree oil is one of such products. In today’s post, Beauty Talk will discuss on how to use tea tree oil for scabies treatment and how effective it is. 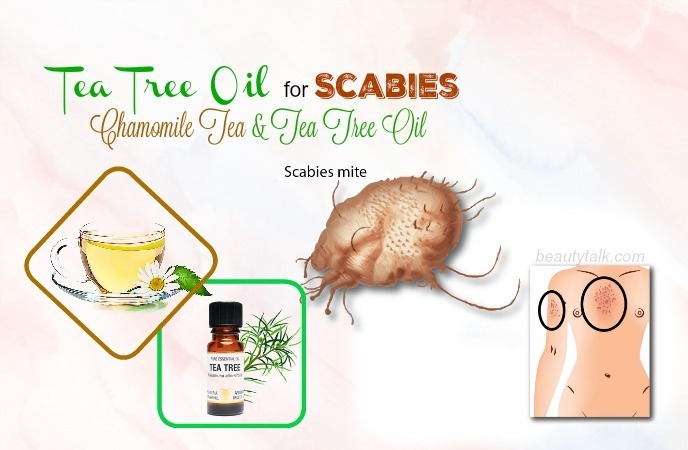 Tea tree oil helps to kill and combat scabies parasites and mites when applied topically. This is because it possesses the active oxygenated terpenoid content that can destroy the scabies mites and heal the skin. According to a 2016 study published in the American Journal of Tropical Medicine and Hygiene, tea tree oil owns the cumulative acaricidal, antipruritic, antibacterial, anti-inflammatory, and wound healing effects, which will decrease the symptoms of scabies infection and scabies associated complications effectively . 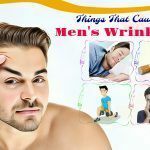 Plus, its wound healing properties help to prevent and remove scars, rashes and other marks on your skin caused due to infections and allergies. Furthermore, the strong smell of this oil is also helpful for preventing some health problems. Make a smooth blend by diluting the tea tree oil and sesame oil. Then, apply this mixture on your problem area and afterward, massage the area for few minutes. Leave the oil on and follow this method twice a day. Take a towel and soak it in cold water. Then, wring to remove excess water and put it on your affected skin for ten minutes. After that, combine the tea tree oil with olive oil. Start applying the oil mixture on your skin with the aid of a cotton pad. This process can be repeated daily for up to 2 weeks. Simply, put the aloe vera and tea tree oil in a bowl and mix them well. Start spreading a thin layer of this mixture on the skin and keep it on for at least 60 minutes. Clean the skin by using cool water. Re-apply once more afterward and rinse again. The treatment can be repeated daily for up to 3 weeks. In a 1995 article, Drs. M. Bhandary and colleagues showed that coconut oil was a common fold treatment for scabies in India. 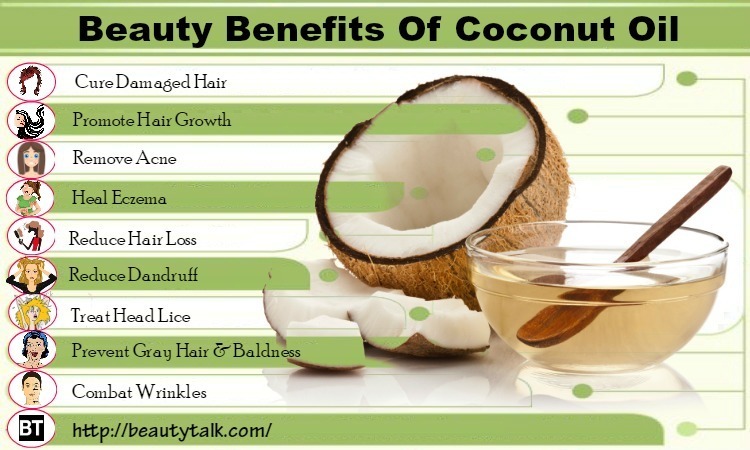 Coconut oil can fight against skin mites since it comes with lauric acid  to help combat bacteria and parasites. 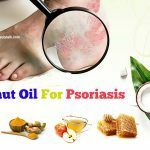 Furthermore, this oil also owns excellent penetrative agents which can boost the ability of tea tree oil to attain the lower layers of the skin. The initial step is diluting the tea tree oil with the coconut oil to achieve a smooth blend. 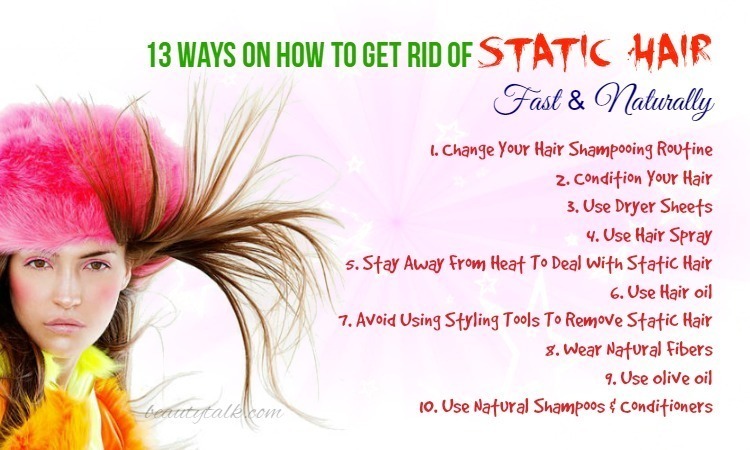 The following step is applying the solution onto your affected skin and massaging for few minutes. Leave the oil on. To get effective results, try this method twice a day. 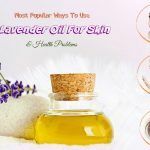 According to Julie Lawless, the author of the book “”The Illustrated Encyclopedia of Essential Oils“, lavender helps to promote skin cell regeneration and kill parasites. 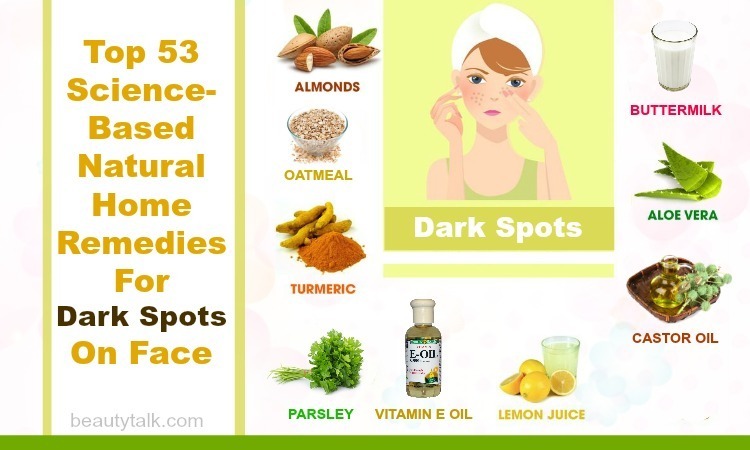 Both coconut oil and lavender oil in this remedy help to soothe the skin and minimize inflammation. You just need to combine all the above ingredients in a bowl and blend them well. Apply the resultant mixture on your affected areas with a clean cloth and cover with the same cloth. Remove the cloth after 1-2 hours and rinse using cool water. To get the best results, follow the procedure daily for 3 to 4 weeks. The first step is boiling water in a pot and adding chamomile leaves to it. The next step is simmering for fifteen minutes and removing from the stove. Let the mixture steep for the duration of 20 minutes and strain the mixture. Afterward, add the tea tree oil to this and mix well. With a cotton pad, apply the mixture on your skin. It is best to follow the procedure daily for up to 1 month. Make a smooth blend by diluting the prepared tea tree oil with witch hazel. Apply the blend on your affected areas and massage gently for a few minutes. Leave your application on. It is suggested to follow the mixture twice per day. Draw a hot bath at first and later add the tea tree oil, Epsom salt and peppermint oil to it. Then, you soak in this bath. Do this every day for best results. The combination of tea tree oil and olive oil is good for soothing the inflammation and attacking all accessible mites. Along with that, it also helps to provide instant relief from the pain. Into an airtight jar, you pour all the above oils and then, shake well to combine them. Begin to apply this oil blend on your problem areas and wipe off after an hour with a washcloth. For visible results, follow the remedy once a day. Neem is an ideal ingredient in multiple skin care and hair care products. 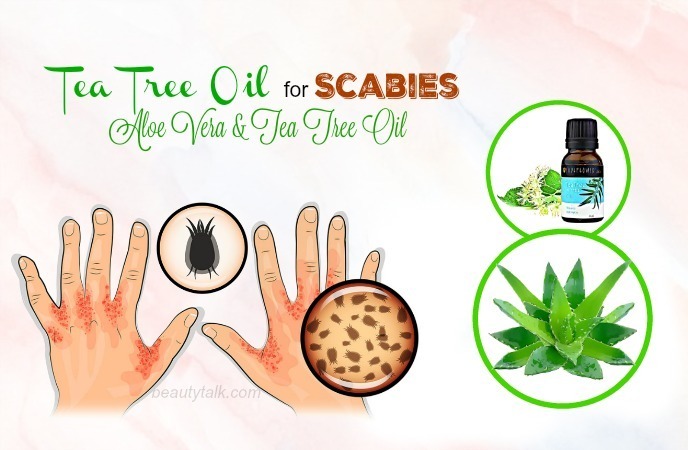 This combination is helpful for soothing inflammation and killing the scabies mites. Apart from that, it also prevents the mites from laying eggs. Take a spray bottle and pour all the ingredients into it. Shake until combined well. Just need to spray this resultant mixture onto your body prior to hitting the bed. Bathe with the neem soap in the morning. For fast results, try the way every day. 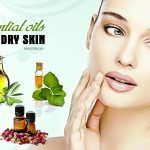 Have you ever tried any of these tea tree oil methods? 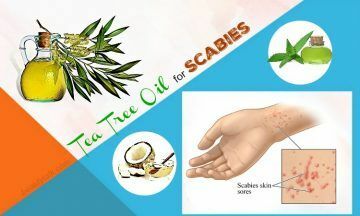 Do you know any other ways to use tea tree oil for scabies treatment? Tell us in the comments box below.